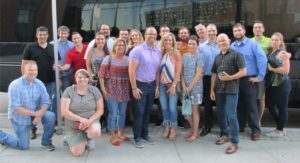 On August 16, 2018 the Research Results team enjoyed a night out in Boston to support fellow co-worker, John Torhan and his rock band Sugar Mountain. The band pays tribute to the living legendary artist, Neil Young, covering his well renowned melodies on tour. Torhan works as a professional Data Processor at Research Results, and the team showed up to surprise him to watch his performance at the City Winery in Boston. 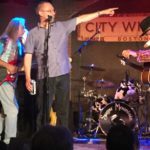 Here, the RR team witnessed these talented musicians replicate Young’s hits such as, “Southern Man” and “Rockin’ in the Free World”. 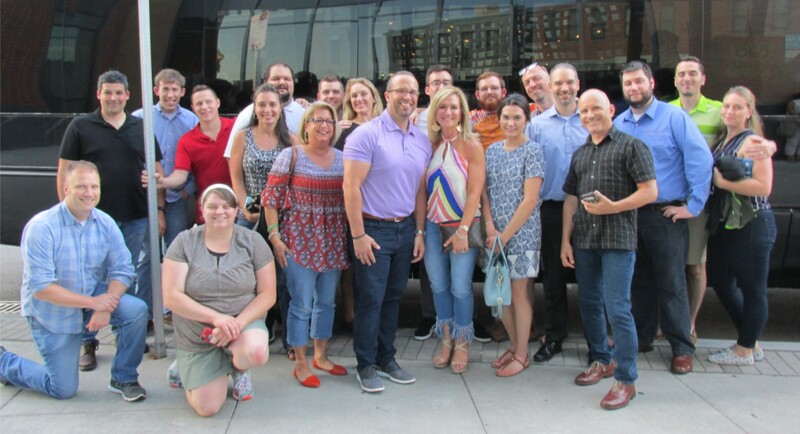 The RR team enjoys spending time outside of the office, to support community events and fellow team members’ talents and interests. Sugar Mountain put on a fantastic show, allowing Torhan’s co-workers to see his true passion for music. This event certainly ended the summer season on a high note.